Cette vidéo n’est pas disponible en Français. Cette vidéo est disponible en English (US). Great apps run on any device and connect to the cloud. 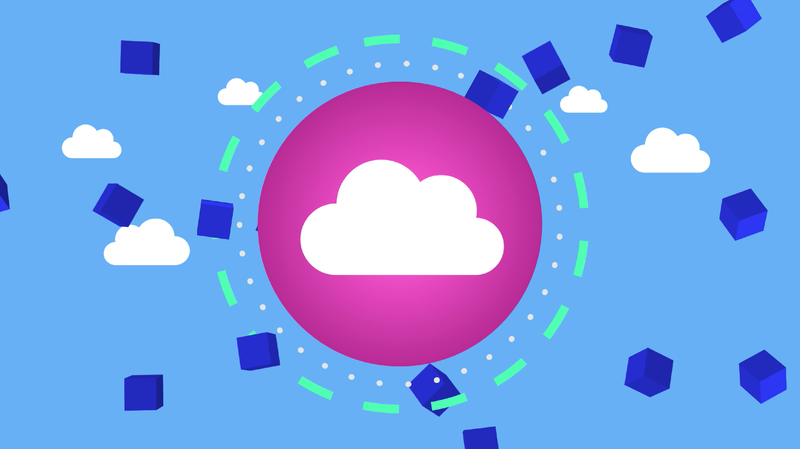 Learn how Azure App Service helps build great connected mobile experiences, including single sign-on, push notifications, offline data sync, and connectivity to on-premise systems. Integrate your enterprise Web and Mobile apps with Azure Active Directory, Microsoft Office 365 and third-party SaaS APIs such as Salesforce. Use Mobile App client SDKs to build a native experience on multiple platforms, including Xamarin, Windows, iOS, and Android. It is now easier than ever to add a mobile app to your existing enterprise apps!